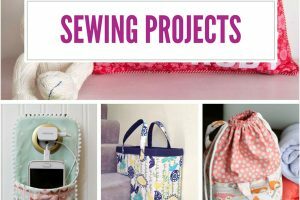 Are you a budding seamstress who wants to learn how to sew various types of fabric, including stretchy materials? 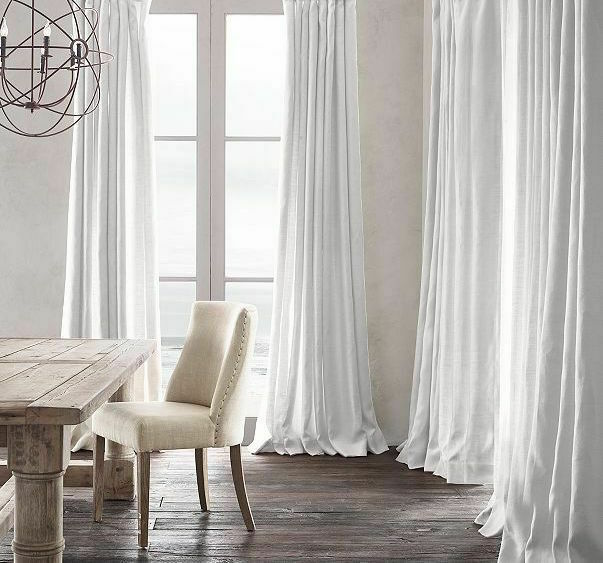 If so, you can learn how to do this with your sewing machine with a minimal amount of effort. However, you need to be sure you follow the correct directions. First of all, you will need to switch the needle in your sewing machine. Instead of a sharp needle like you would use for woven fabrics, you need a ball point needle. These are designed to glide between the threads easily. If you don’t use a ball point needle, your fabric will end up with snags and skipped stitches. You also need to use a needle that is the correct size for the task at hand. The thicker the material, the more sturdy the needle should be. 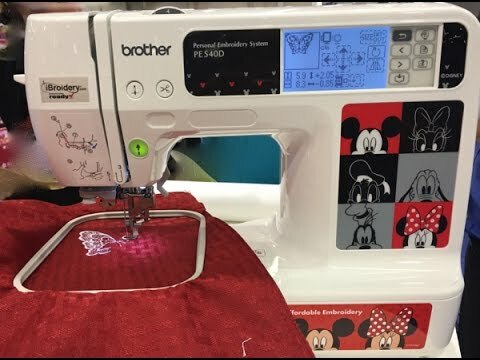 When you are working on seams and areas where multiple layers of fabric are being sewn together, you might need to switch from the needle you used during the basic construction. The thread you choose for the task should match the fabric and be designed to work well with stretchy fabrics. Some decorative threads have a tendency to break and should be avoided. You can check the manufacturer website to see if it is recommended for stretch fabrics. 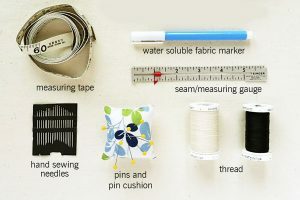 Use the same thread in your bobbin or another color and type that is appropriately rated for use with stretch fabrics. 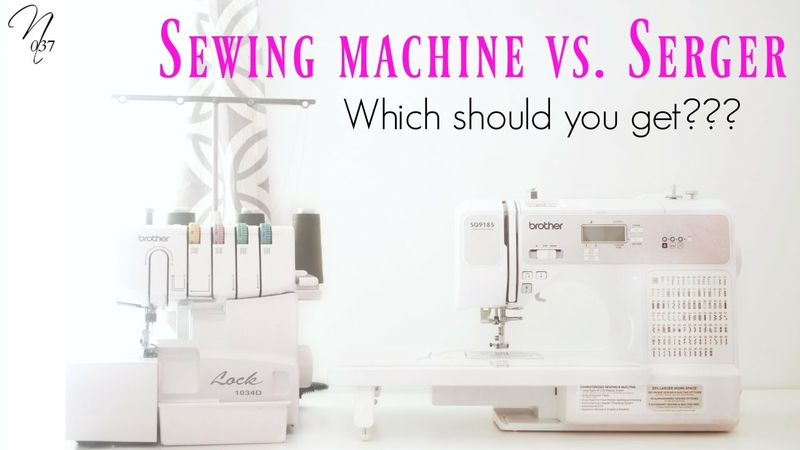 Next, you will need to choose which stitch setting to use on your machine. 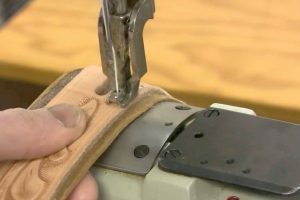 You cannot use a regular straight stitch, because it will break when the fabric is stretched. 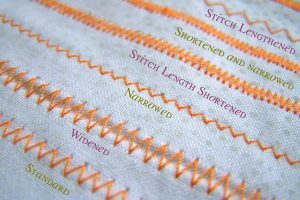 Fortunately for you, there are several stitch types that work well with stretch fabric. You can either use a zig zag stitch or go for something more decorative. Check your machine instruction manual to see which options on your machine are appropriate choices. Keep in mind that the more decorative stitches will require more thread and time. Plan your supplies and schedule accordingly. Either way, make sure you practice first on some scrap fabric. This will allow you to adjust the tension if necessary. 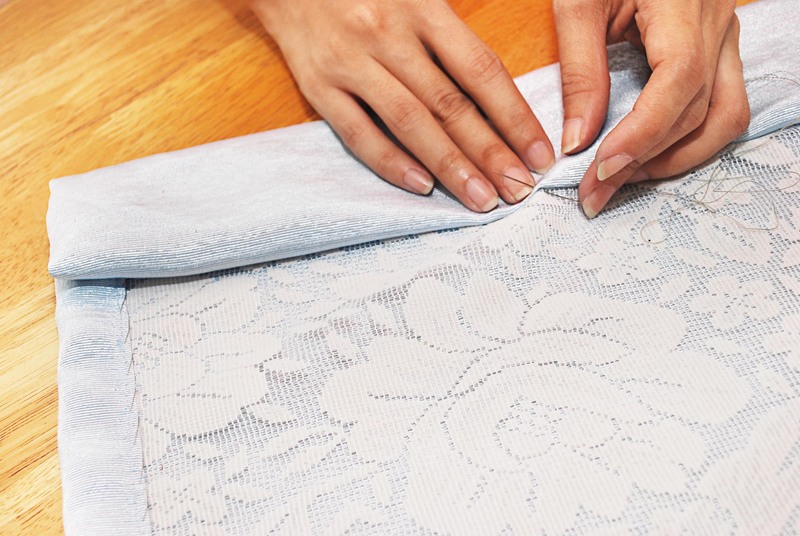 Check both sides of the piece to be sure that you are getting a good stitch. Don’t forget to stretch the fabric to see how well the stitches will hold up to normal wear. 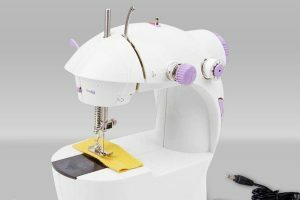 When you are ready to begin sewing the garment, make sure you have the machine threads firmly gripped in your right hand. 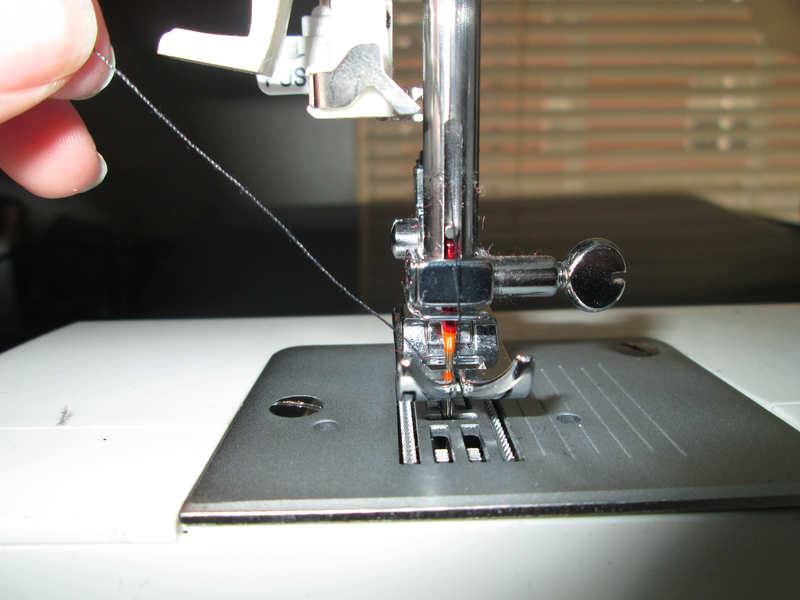 You need to have a few inches held straight back from the needle to ensure the stitches start out correctly. Gently guide the fabric with your left hand to ensure that the needle enters at the appropriate seam line. Go slow and steady to ensure that you keep the fabric properly lined up. 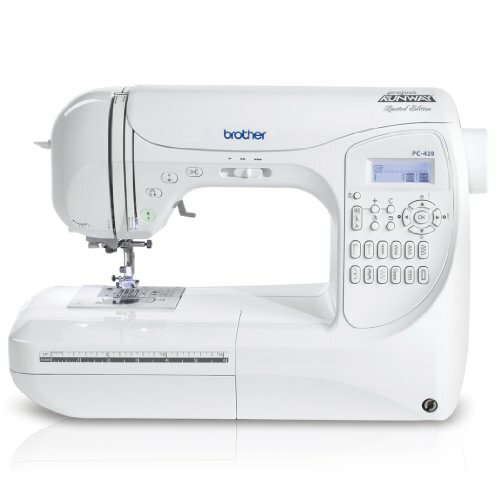 After the first few stitches, you can use both hands to guide the fabric gently as the machine sews your stretch fabric. You will need to take care when you get to the end of the line. Avoid stretching the fabric at the end of the stitch. Secure the end of each side with a needle to weave the ends into machine sewing. Clip the ends of the threads and proceed with the rest of the garment. Take care when joining pieces that you have everything lined up straight. If you follow these instructions, you should have no trouble sewing stretch fabric.